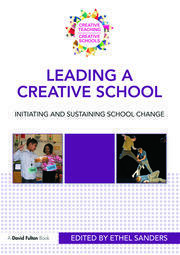 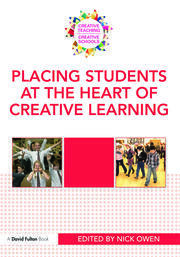 The Creative Teaching/Creative Schools series is aimed at classroom practitioners at Key Stages 2 and 3 who are interested in developing creative learning and teaching in their schools. 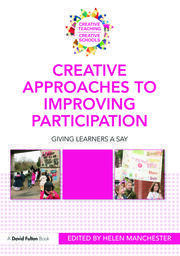 Each book is supported by Creative Partnerships and offers suggestions, models of practice and stimulus material for CPD sessions. 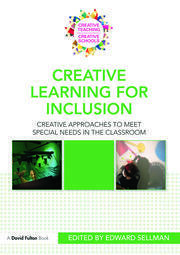 The emphasis is on practical, accessible studies from classrooms framed within jargon-free understandings of key issues and principles found in more academic studies. 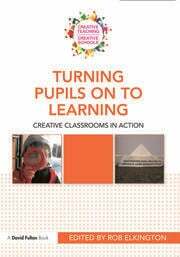 Studies are complemented by accounts from learners, capturing pupil voice and making clear the benefits and values of changing approaches to learning.